A new Android One phone has been announced. 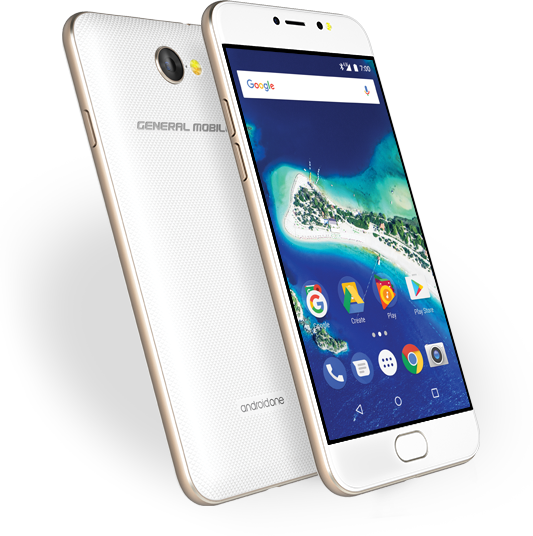 Coming from Turkish manufacturer General Mobile, the GM6 is powered by MediaTek MT6737T SoC with quad-core 1.5GHz processor, and sports a 5-inch HD display. RAM is 3GB, while internal memory is 32GB. 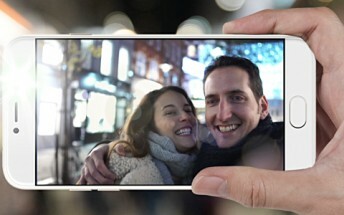 The camera department is handled by a 13MP rear unit and an 8MP front shooter with selfie flash. Measuring 144 x 71.3 x 8.6mm and weighing in at 150g, the phone runs Android 7.0 Nougat and packs in a 3,000mAh battery. It features a home button-embedded fingerprint sensor as well. There's currently no information on the pricing as well as availability of the phone.